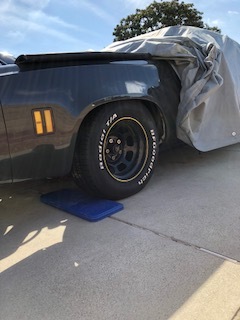 I can’t decide wether to get chrome wheels for my nascar tribute or cheap out and get powder coated silver wheels. The selection of different back spacing is kinda narrow for chrome wheels too. The powder coated ones seems to be kinda glossy instead of flat silver / grey. 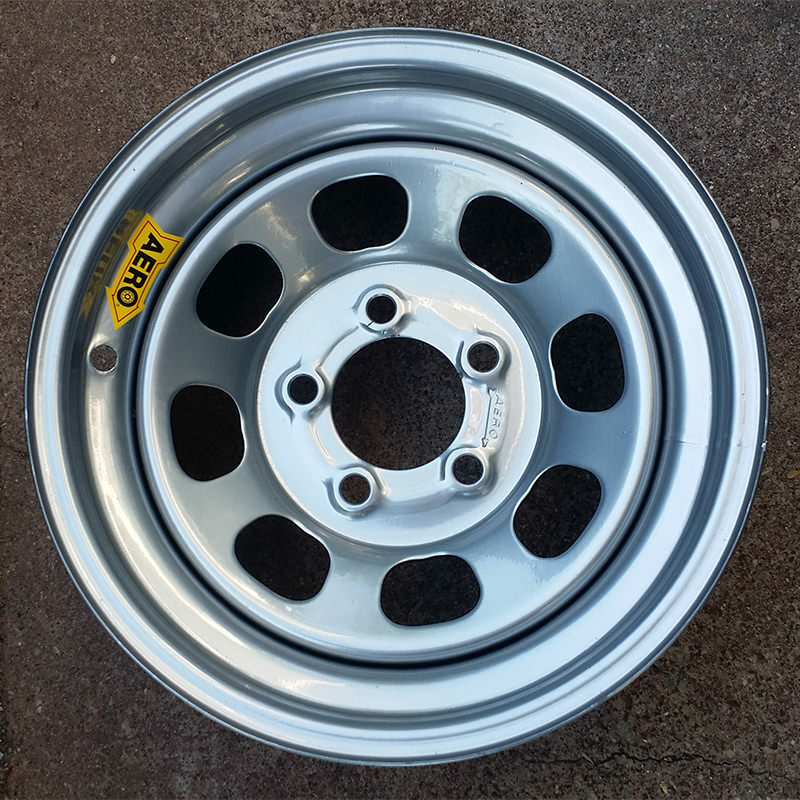 Does anyone run a pair of gloss silver Basset or Aero wheels? Close enough I guess... do you have a picture of them? Thanks. So the finish is pretty glossy, but not shiny like if they had clear coat? I did Basset wheels on a number of cars. 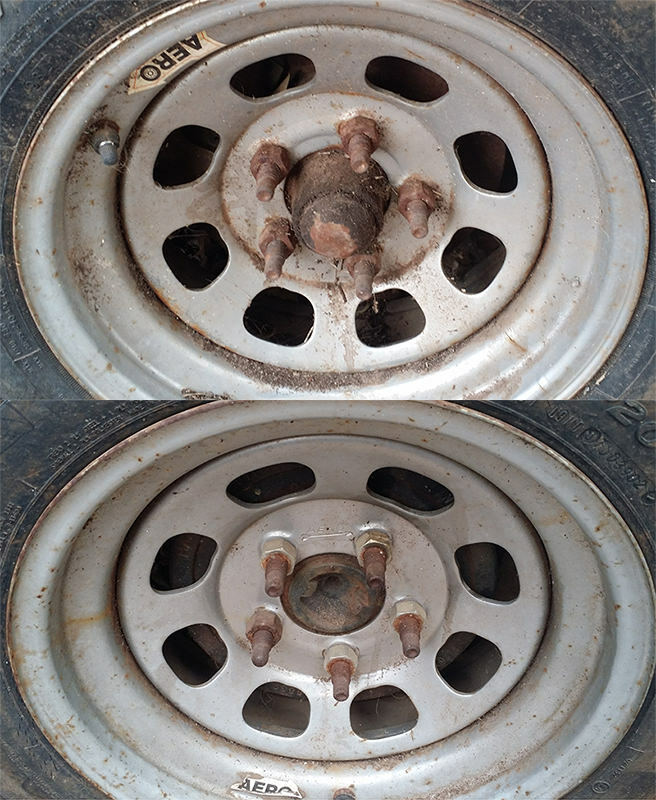 The biggest change essential for these wheels is going to oversized wheel studs and lug nuts. We used studs from mid 60s Lincolns but I am sure Speedway Motors probably has specific stock car studs /nuts for these applications. I like the chrome ones but I bought the black ones and painted them. They are thin to save weight and slight contact will bend them up pretty easily. marx3 wrote: Thanks. So the finish is pretty glossy, but not shiny like if they had clear coat? Yeah I gotta get a set of 5/8 studs. No biggie. They do look pretty shiny, even though they aren’t chrome. Thanks for the picture!